Today, Nov 12th, 2018, the comic book world was rocked. 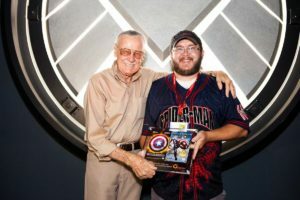 Stanley Lieber, aka Stan “The Man” Lee, passed away. It was a blow to many, but me especially. 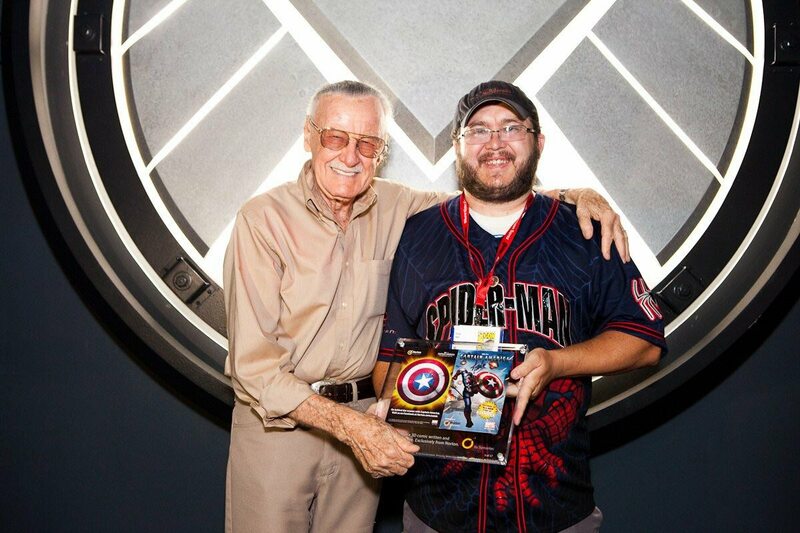 I met the man several times over the course of my visits to Comic-Con and Wondercon, and he was so pleasant. So I wanted to share a quick episode remembering Stan.